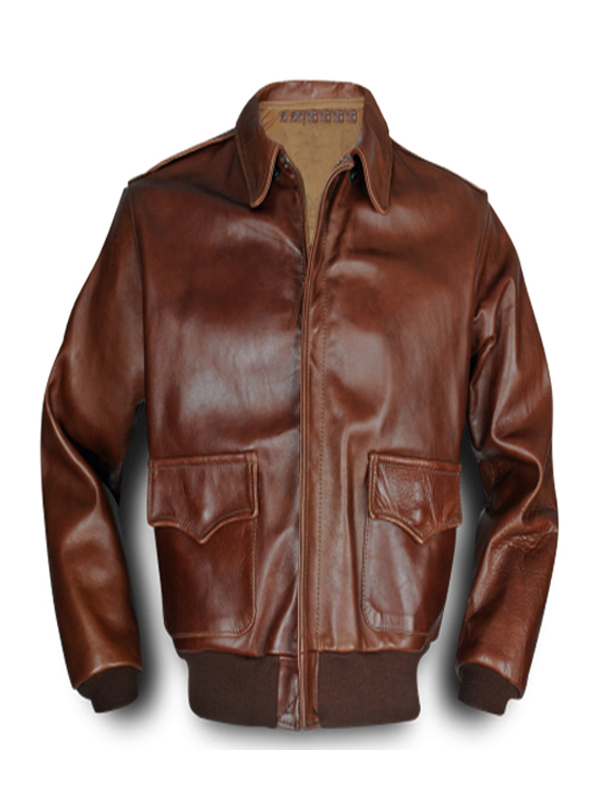 The Panchez A2 Bomber Flight Jacket would have made any fighter pilot from the Second World War proud. 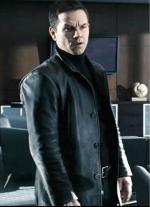 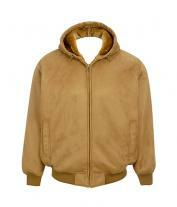 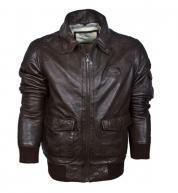 The Jacket is made from durable leather and is designed to be a comfortable fit. 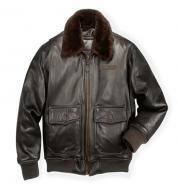 The smartly designed flap pockets reflect the style popular throughout history as the military style. 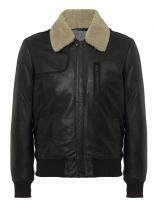 The knitted cuff ends and waist band make sure that the jacket feels comfortable even after hours of wear and tear. 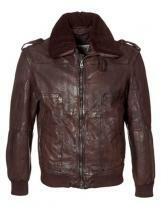 The leather used to make the jackets just grows more rustic in its appeal with every wear. 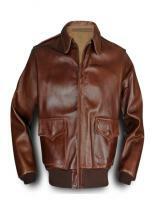 The more often you wear it, the more it becomes a part of you.